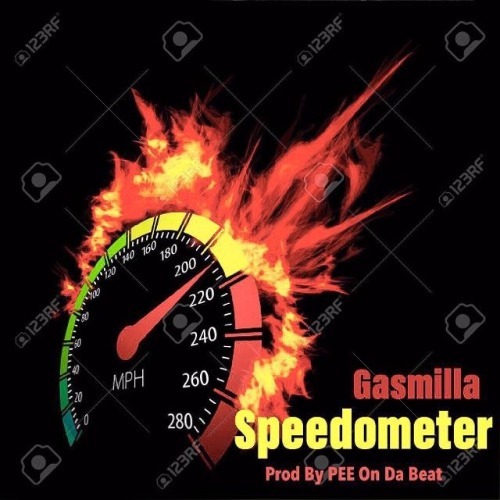 Fisherman Records’ Gasmilla is out with another dance tune that is bound to be an instant hit. 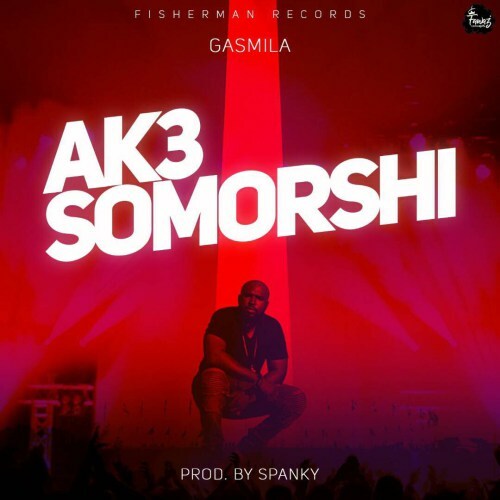 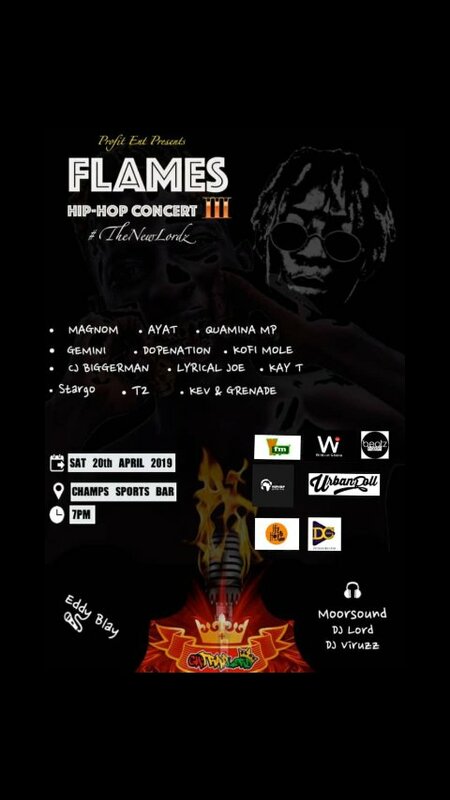 His new song ‘Ak3 Somorshi‘ produced by Spanky, will get you moving your feet to the rhythm. 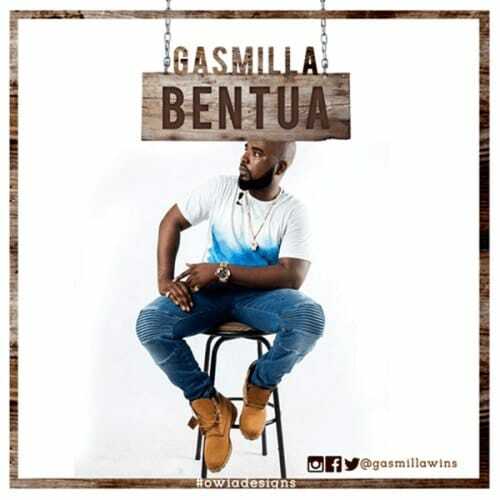 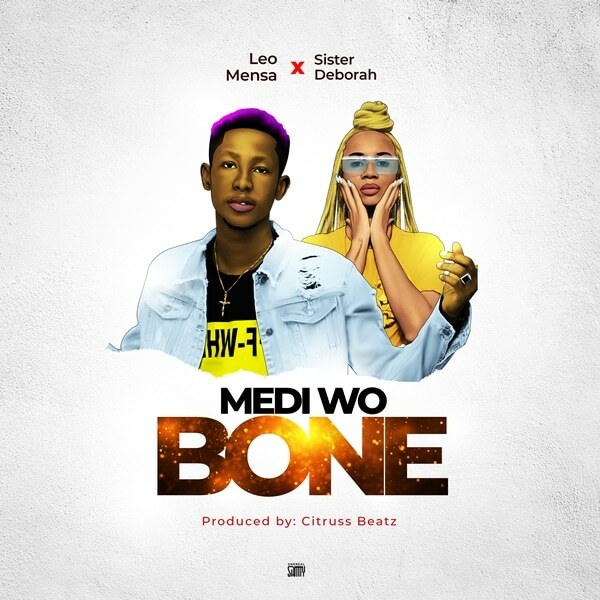 In the song , Gasmilla appreciates how his loved one stuck with him through thick and thin and welcomes her to the ‘good life’ now that things have turn around for the better.